Guest speaker, Wayne Palmer is one of the most respected names in real estate investing. He will be sharing techinques that have made him a sucessful industry veteran with a track record that has earned him the role of advisor to Robert Kiyosaki, author of “Rich Dad Poor Dad”. 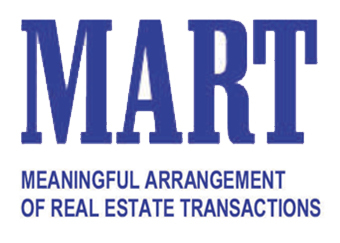 See the MART (Meaningful Arrangement of Real Estate Transactions) PDF for more details and a registration form.